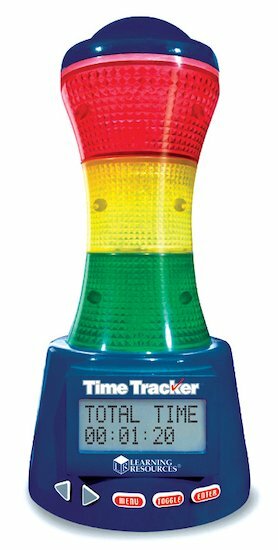 Keep children on track with this unique electronic timer, which promotes time management and helps children’s perception of how time passes. The highly-visual clock and timer is full of useful ways to manage timed tasks, and comes in bright colours that can easily be seen from a distance. Requires 4 AA batteries, not included.